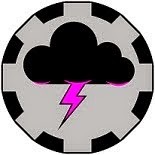 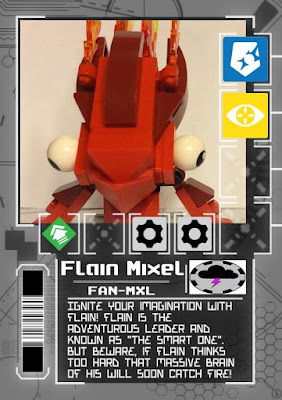 If you missed Mixel Series 1 Week you can find the three reviews here: Infernites, Cragsters and Electroids. Repeating in these reviews I mention you could just field the Mixel and it true though you might have to toss a weapon or a shield into their hands to round them out. 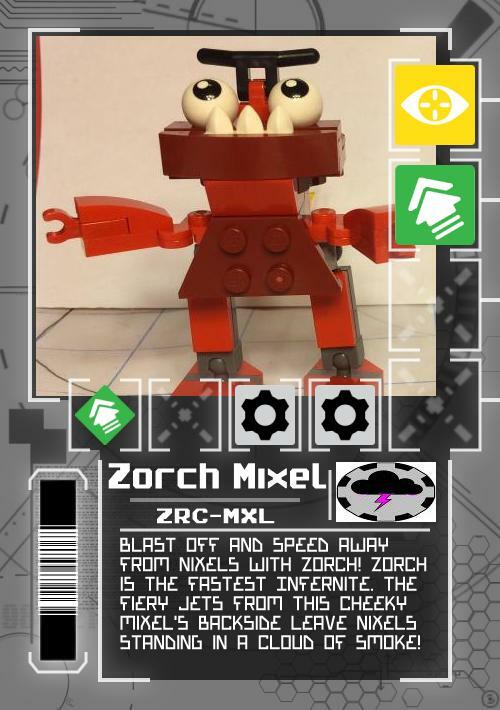 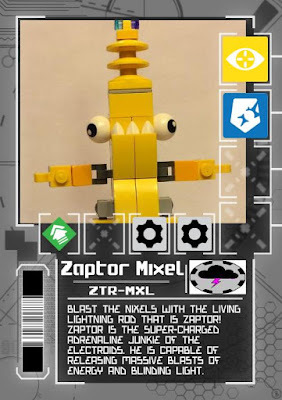 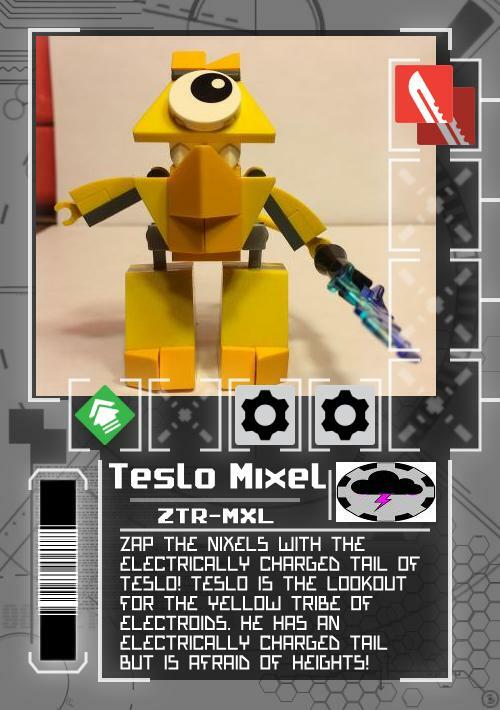 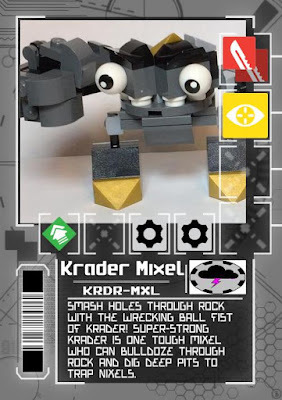 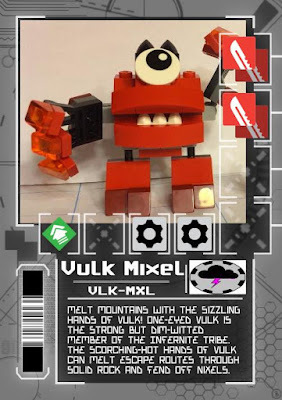 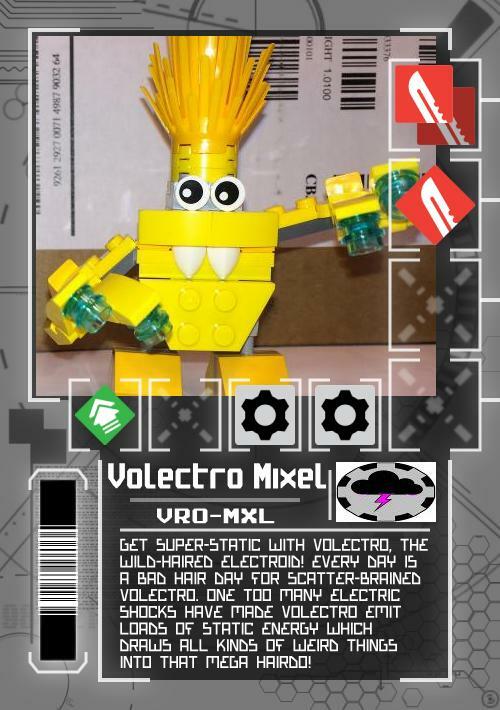 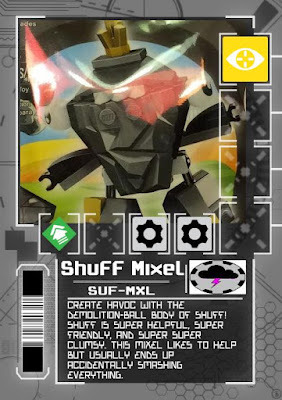 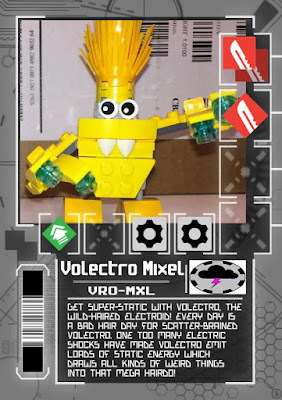 With that spirit in mind I present Mixel Mobile Frame Cards given suggested load outs of the Mixels as is! 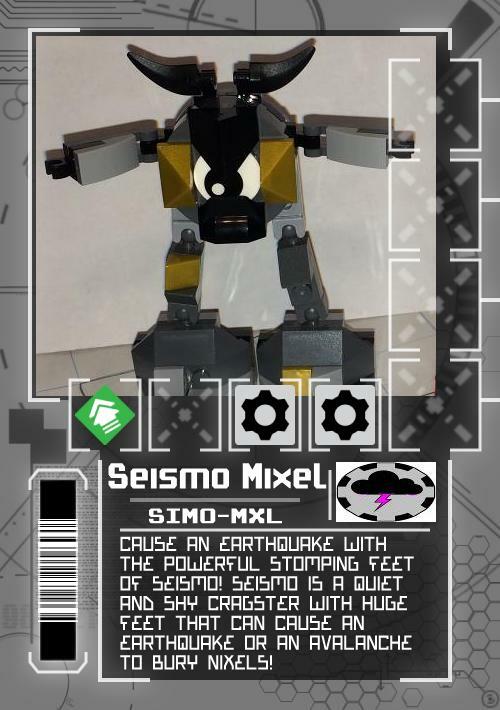 Would you share the design of these cards?